3 Bedroom 2 bathroom detached property with a communal pool located in Ciudad Quesada. 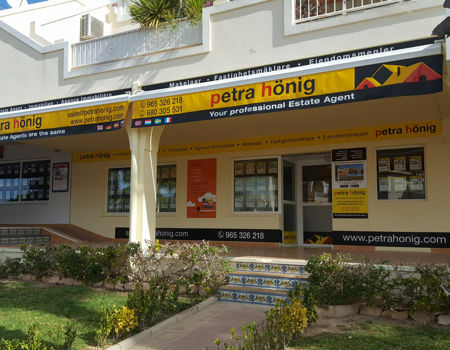 In Petra Hönig you can find an extensive catalog of villas for sale in Ciudad Quesada - Rojales. 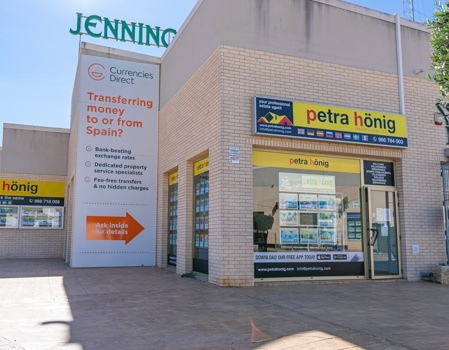 In our real estate agency we are aware of the influx of tourism that is increasingly attracting this southern city of the Costa Blanca, and we could not leave our customers unsatisfied. For that reason, we offer more than 250 villas for sale in Ciudad Quesada. Having a large number of properties on the Costa Blanca, we also have several models of villas. On several occasions, being able to find the villa of your dreams, usually becomes a difficult task for the client. So our real estate agency helps you find the home you need, through our advisory services. Our work is also focused on simplifying our clients' time. Our real estate agents will be in charge of constantly helping anyone interested in one of our properties. We will solve your doubts and provide you with the most favorable homes for you. How can you enjoy our villas for sale in Ciudad Quesada - Rojales? Our villas for sale in Ciudad Quesada - Rojales have all kinds of qualities with which you can enjoy. Our properties are characterized by being wide enough so that coexistence is as optimal as possible. For that reason, our villas for sale have several rooms and bathrooms so that comfort is paramount. But as we have indicated, in our villas in Ciudad Quesada you can also have fun. You will have the opportunity to buy a villa with a private pool so that your family can cool off and bathe, during all the summer days. On the other hand, if you are looking for a home that contains a solarium or garden to relax in the sun or to celebrate family gatherings, in many of our villas you can carry it out. 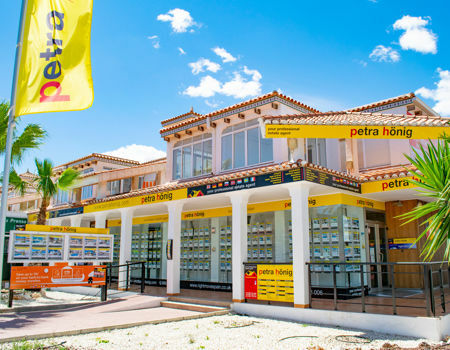 If you have noticed the qualities of our villas for sale in Ciudad Quesada - Rojales but want to meet our real estate agents to be more convinced to carry out the purchase, you can visit Avda. De las Naciones, 18 A Urb. Ciudad Quesada 03170 Rojales. 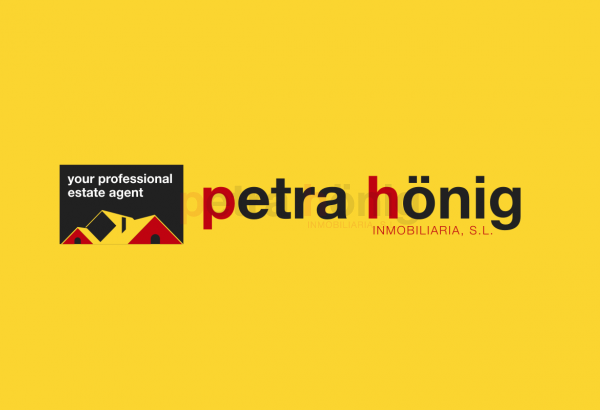 Ask them any questions or receive more information, through our telephone number (+34) 966 718 006 | (0044) 73 84 395 902 or through our email: info@petrahonig.com.